HomeAnalysisAutism & Obesity: Common Ground & Origins? Autism & Obesity: Common Ground & Origins? 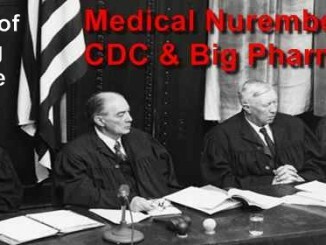 Damning Evidence – Medical Nuremberg for CDC?